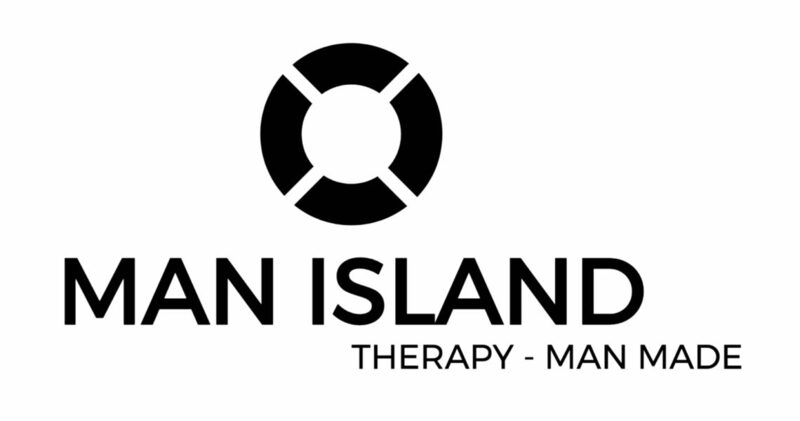 Our interviewee this week is Zac Seidler, a registered psychologist, PhD researcher at the University of Sydney and the founder of Man Island, a project that aims to create the world’s first men’s mental health training program. Zac founded Man Island for the simple reason that, as he puts it, he identified a gap. 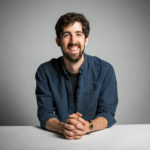 His contention is that mental health services—and health services more broadly—have a woefully under-researched conception of how to treat men, one that stems from insufficient understanding and critique of stereotypes and social norms in the field. This interview is full of fascinating observations about psychology as a discipline. For example, Zac points out that, in a way, the architects of psychology (older white men, by and large) built a blindspot into it when it came to the treatment of men like themselves. By looking only at ‘the other’, they insulated themselves from meaningful interrogation. But really the best thing you can do is just have a listen yourself. You can find the latest episode on Soundcloud, iTunes, Stitcher and TuneIn. If you like it, please leave us a review on iTunes to help get the word out to others. Thanks for listening.